Whatever the weather, it’s summer every day with this sweet and refreshing foursome. Choose between juicy peach and a delicious blend of pineapple and passion fruit. 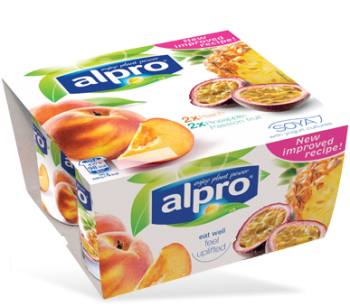 Combined with the silky texture of our soya alternative to yogurt it becomes a tropical treat.